#1 source for Towing in and around Washington DC. 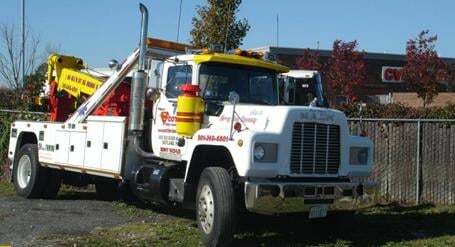 We are a professional Towing company serving all of Washington DC and surrounding areas, and are proud to be BBB Accredited with a rating of A+, and GSA Certified. 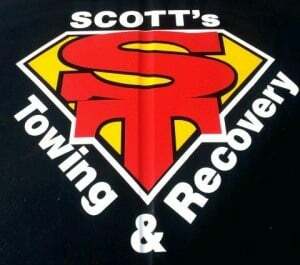 We specialize in Auto and Truck Towing, Heavy Duty, Semi Towing, Bus, RV, Heavy Equipment Transport,& Motorcycle Towing. Local and Out-of-town Tows and hauling. 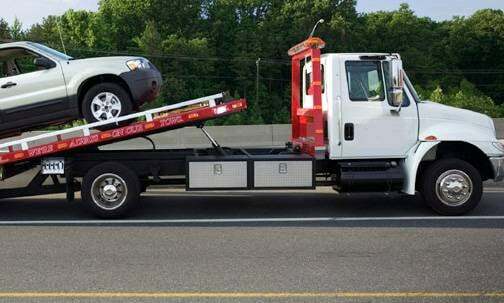 We provide 24-hour quick response at competitive prices, and offer Flatbed Towing both long distance and locally. Scott’s is a family owned and operated company that has served the residents of, Washington Metro area for over ten years. We maintain a large home office located in Suitland, MD that allows us to store and house vehicles with state of art security systems, including surveillance cameras, motion detectors, sensors, and 24 hour personnel.